As far as looks go, there’s a wide variety of attractive models to choose from in the crossover market. 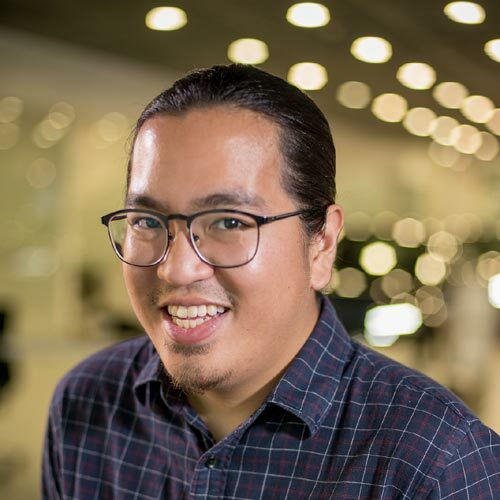 Some of the most notable and recent that probably come to your mind are the Mazda CX-5, the all-new Honda CR-V, and the recently released Peugeot 3008. 1) It looks very sophisticated. Some crossovers look sporty, some look purely utilitarian, and some look classy AF. The Sorento obviously went with the last option. 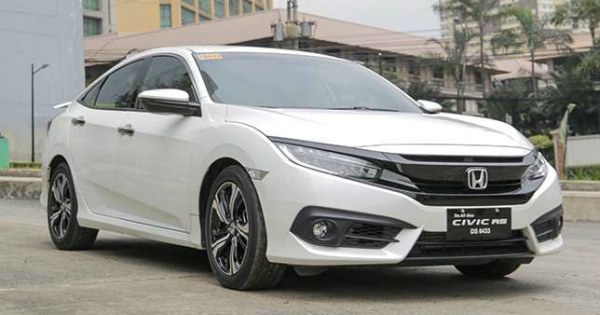 Everything about its exterior screams sophistication--from its clean, no-nonsense proportions and intricate front grille, to its stylish swept-back headlights and premium wheel designs. 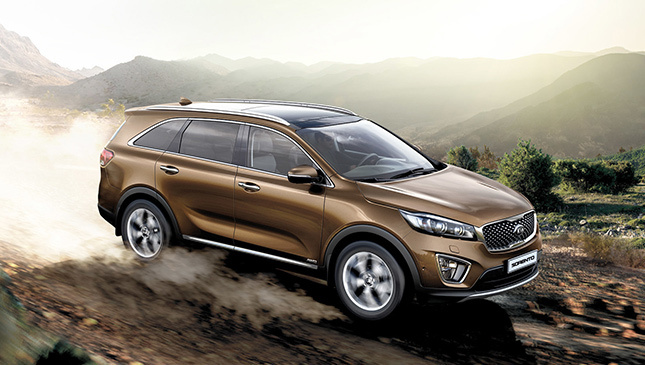 The Sorento has a very eye-catching aesthetic going for it. 2) The same goes for the interior. We particularly love the cabin’s contrasting dark and light colors, and the nice choice of materials. There are some plastics here and there, but none feel cheap in the slightest. The trim on the dashboard surrounding the the A/C vents and other bits look relatively premium, too. Overall, the interior is a plush and roomy place to sit in. 3) Three words: dual panoramic sunroofs. Cabin doesn’t seem spacious enough for you? Well then, maybe a little extra sunlight might do the trick. 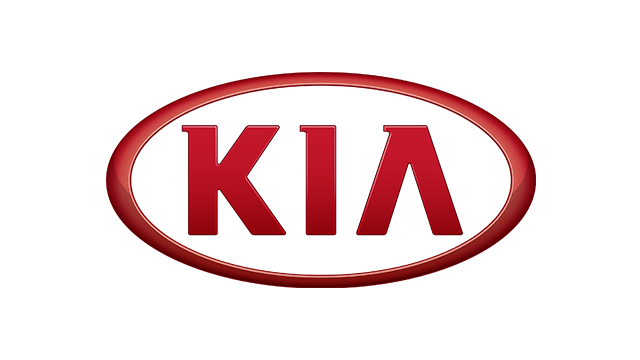 Just pop open the Sorento’s dual panoramic sunroofs and voila. No corner of your interior will remain unlit. It’s the next best thing to dropping your top out on the open highway--which, let’s face it, might be a long way off from becoming an actual thing for crossovers. There are a ton of CX-5s and CR-Vs on the road already. 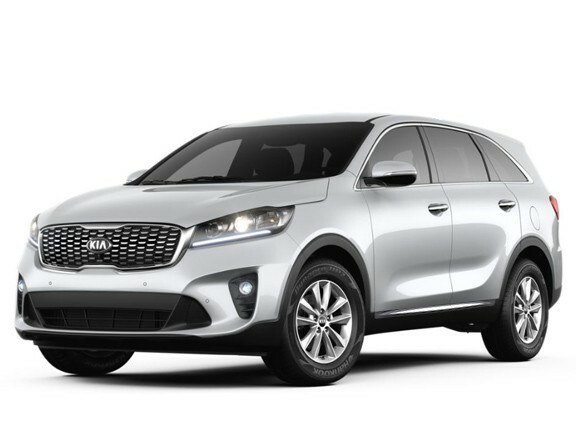 If standing out from the rest of the crossover crowd is something that’s important to you, the Kia Sorento is a relatively safe bet. Again, when it comes to style, this Korean just ticks all the right boxes.